Born of the association of two concepts, the ULTAGE label marks out our standardised range of Spherical Roller bearings as offering you optimised performance as standard: longer service life, faster rotation speeds, reduced usage costs and an improved contribution to environmental protection. 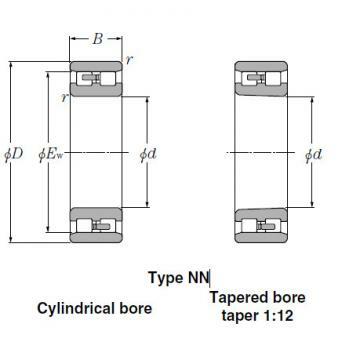 To meet your expectations, a great deal of research work has been carried out on the intrinsic components of ULTAGE bearings. 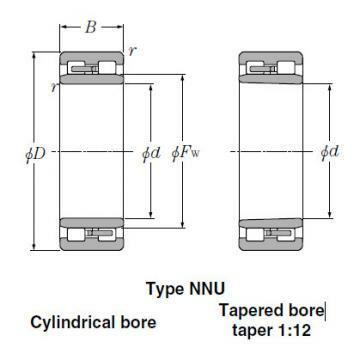 These include:selecting better quality steel,applying heat treatment to endow the bearings with exceptional properties.a new internal bearing design: increased load capacity, increased speeds, cages reinforced by specific surface treatment.developments with regard to seal technology, etc. At all levels, quality remains the byword, enabling your machinery to achieve its optimum performance.